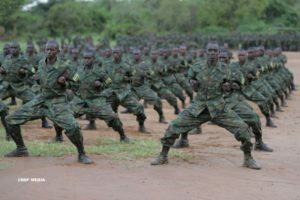 Rwanda Defence Forces (RDF) has today enrolled new soldiers into the force after completion of one year of military training at the Basic Military Training Centre – Nasho in Kirehe District. 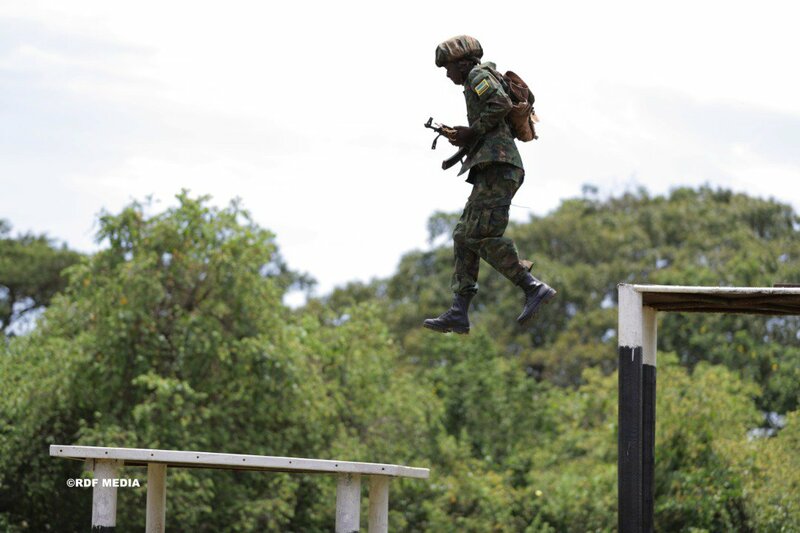 While officiating at the pass out ceremony, Gen Patrick Nyamvumba, the RDF Chief of Defence Staff told the new soldiers that he was impressed by the skills they acquired which transpired through good drills, Martial arts and skills at arms. Gen Nyamvumba reminded the young soldiers that they are privileged to join a force that is renowned for having stopped the 1994 Genocide against the Tutsi and currently ensuring the security of Rwandans as well as contributing to the development of this country. 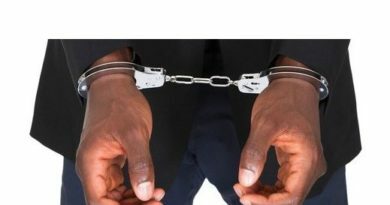 The Chief of Defence Staff also advised the soldiers to maintain discipline in order to continue the struggle to ensure peace and security in the country. 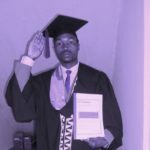 He welcomed them into the RDF fraternity. 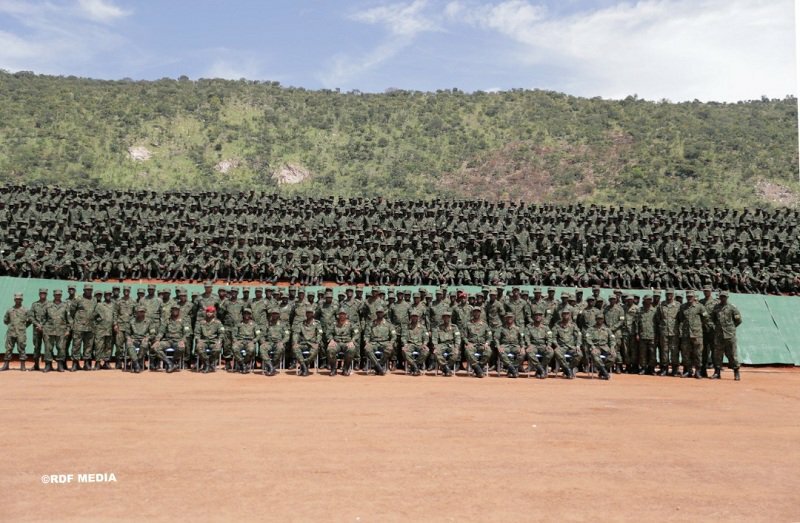 General Nyamvumba challenged the new soldiers to use what they have learnt in order to fit into the RDF vision and mission and continue building a professional Force. 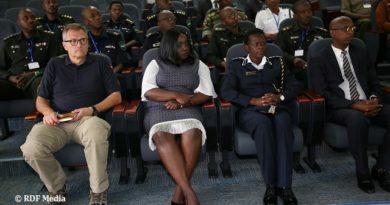 He reminded them that the success of RDF has and will be built on exceptional discipline the force has exhibited. “You are in the footsteps of patriotism and heroism. 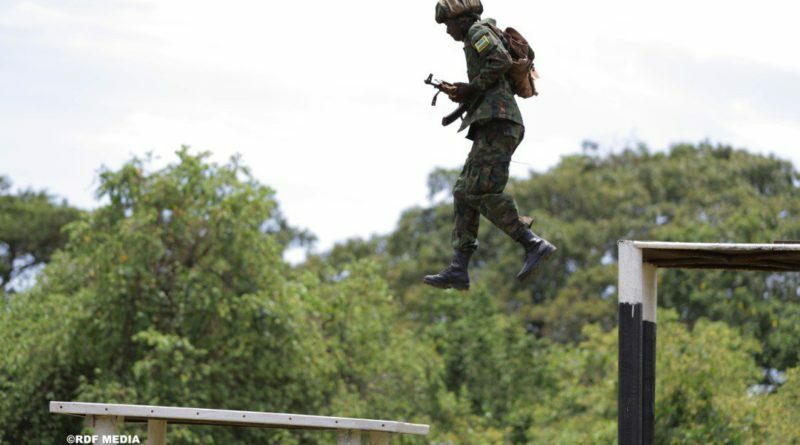 You have to be ambassadors of RDF throughout your service and always remember that RDF’s values, mission, loyalty to the country and your comrades come before your personal interests. 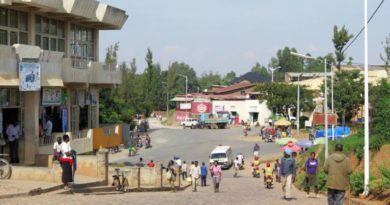 RDF has always survived on ideological clarity, nationalism, patriotism, and strategic relationship with the people, hence its uniqueness.” Gen Nyamvumba said. Different awards were presented to recognise recruit’s exceptional performance during the training as well to the best instructors. Pte Niyomugabo Noel emerged as the overall best student followed by Pte Hatangimana Eurade and Pte Mutoni Ruth. The ceremony was also attended by the Army Chief of Staff, Lt Gen Jacques Musemakweli, the Reserve Force Chief of Staff, Maj Gen Aloys Muganga and other General, Senior and Junior RDF officers. 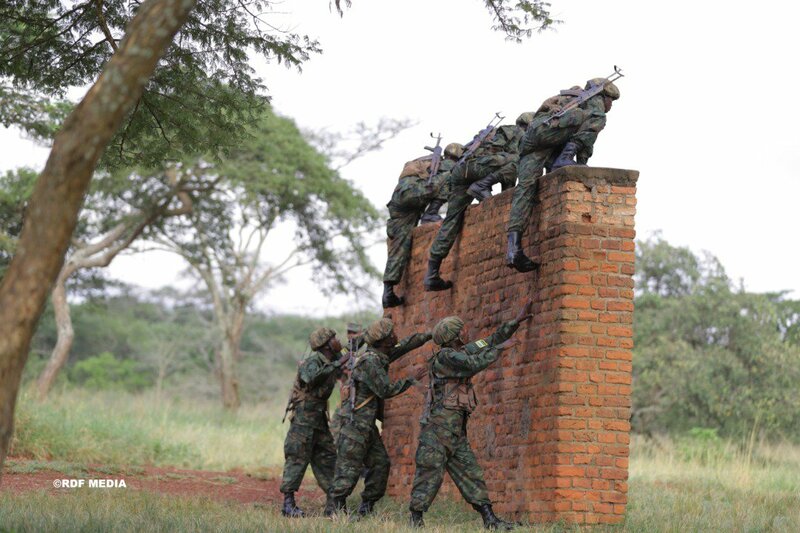 During its journey to professionalism, RDF has been annually recruiting in order to fill the approved RDF Establishment which determines, through the RDF law, the missions, organization and powers of the RDF. 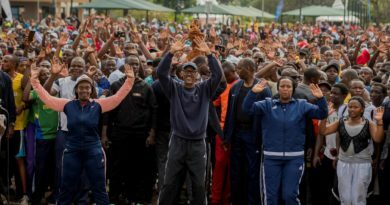 It is also another means to rejuvenate the force with enrollment of new soldiers into the force to enable it continue delivering on the assigned mission.